BP said it has discovered two new oilfields in the Gulf of Mexico and has identified an additional billion barrels of oil at an existing field thanks to new seismic technology. The British company, which has only recently turned a corner following the deadly 2010 Deepwater Horizon spill, also announced plans to expand production at its Atlantis oilfield in the Gulf of Mexico, consolidating its status as the largest oil producer in that region. The company has put a heavy emphasis on technology and data processing capabilities in recent years in order to unlock new resources and cut costs. The $1.3 billion Atlantis Phase 3 development will include drilling eight wells and a new subsea production system that will boost BP's production by 38,000 barrels of oil equivalent per day (boed). It is scheduled to start production in 2020. Together with the new discoveries, BP aims to grow its Gulf of Mexico production from over 300,000 boed at present to 400,000 boed by the mid-2020s. BP said that new seismic technology helped it identify an additional 1 billion barrels of oil at its Thunder Horse field within weeks, whereas previously it would have taken a year to analyse. BP also announced oil discoveries in the Manuel and Nearly Headless Nick prospect in the Gulf. The Manuel prospect, half owned by Royal Dutch Shell, will be linked to the Na Kika platform. 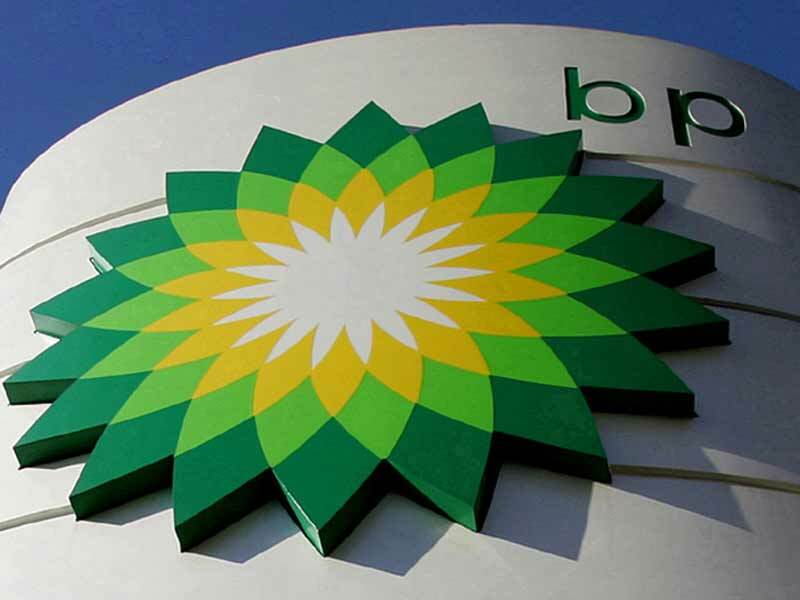 "BP's Gulf of Mexico business is key to our strategy of growing production of advantaged high-margin oil," BP head of upstream Bernard Looney said in a statement. "And these fields are still young – only 12 per cent of the hydrocarbons in place across our Gulf portfolio have been produced so far. We can see many opportunities for further development," he added.